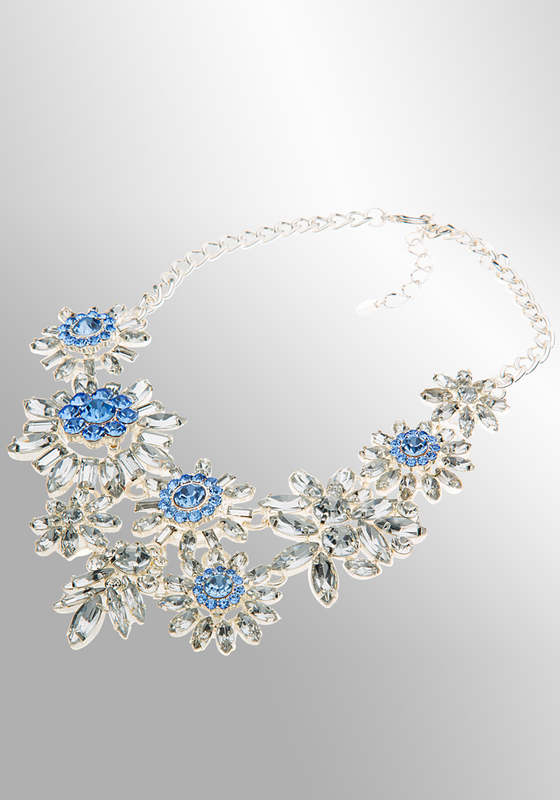 Make a statement with this sparkling neckpiece from the eShe jewellery range by Newbridge. 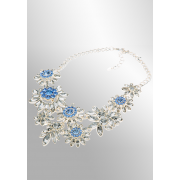 This stunning silver plated necklace that has a floral design with a clear and blue stone setting. 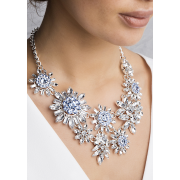 The chain has an extension lobster style closure so it will sit just perfect with your chosen outfit.